Would you ever pretend to go out with someone? 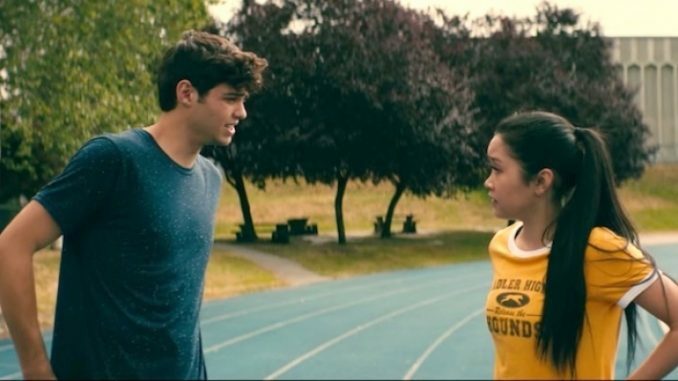 Would you do it in Lara Jean’s situation? What’s the most important thing you ever lost? What is something personal you would hate to have shared publicly? What would you want to put into a relationship contract? What kinds of PDA are acceptable to you…. as a participant? as an observer? Have you ever dumped someone or been dumped? Have you ever fainted? blacked out?